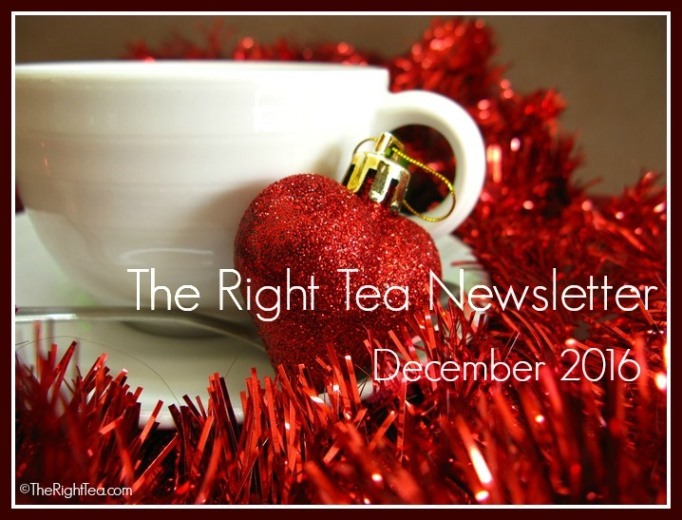 In this issue we will take a deeper look at what makes Christmas tea blends so enjoyable, why they make you feel warm and with a sense of comfort. We will also share with you the latest addition to our herbal tea list – a wonderfully aromatic tea that is healing and soothing, an essential element in any pantry. 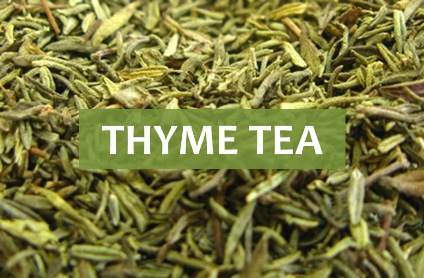 You may now find Thyme tea listed in our Herbal tea section. This herbal tea is an ancient antiseptic remedy, long used for its decongesting powers both in the respiratory and digestive tracts. Ideal for blending with your regular teas or other herbal infusions, thyme adds flavor and aroma to any teapot giving you an extra dimension to your daily cup of tea. 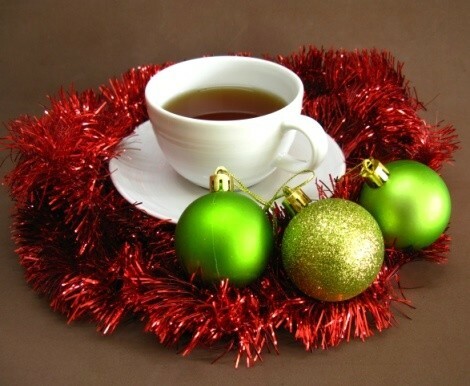 What makes a great Christmas tea blend? It’s all about the fruits and spices! A great Christmas blend not only has a great taste, but also a magnificent aroma that you can feel the moment you open your tea tin. There is no absolute rule as to what is the base of the Christmas tea blend. While most blends are made with black tea, there are some great Christmas green teas and white teas. And for those of you who are less caffeine tolerant you may also find Rooibos serving as the base. This herb is particularly known for being a great substitute for black tea. Most brands will also use a blend of teas rather than a single origin tea. 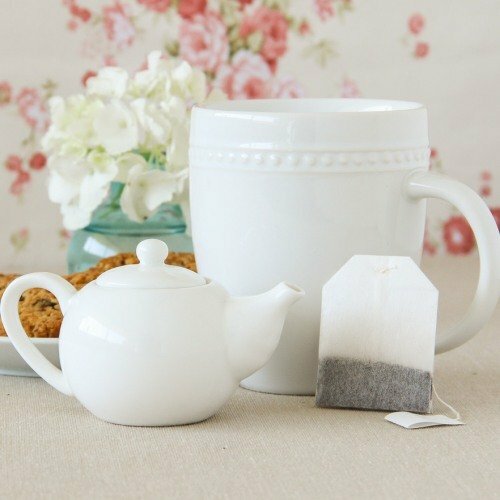 Most blends are made from Ceylon, Indian or Chinese teas. The secret to a flavorful tea blend lies much in the spices and dried fruits used to add aromas and flavor. Typical Christmas herbs include cloves, thyme, coriander, cinnamon and cardamom. Other blends may include star anise and peppers. The ideal combination delivers heat and comfort. A lot of these herbs may turn your Christmas tea into a healing brew. Check out the benefits of using these herbs in teas here: Herbal Teas. As for fruits, you may find red berries for color and a pungent flavor, citrus peel for a zesty feeling, dried apples and rose petals. Some blends will go a step further to add pieces of almond, chocolate or caramel bits. 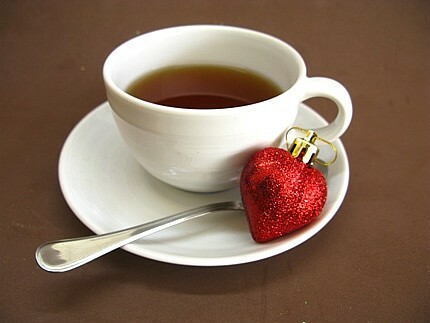 The best time to serve your Christmas tea blend is after a meal. 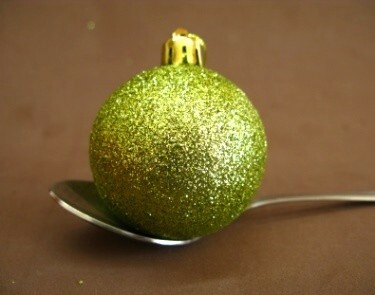 We all tend to indulge a bit around the holidays, and unfortunately it may result in a bit of indigestion. The great thing about these blends is that most herbs used are ideal to calm an upset stomach, make a difficult digestion easier and perhaps even prevent heartburn. If you choose a tea blend that is rich in fruits, then serve and drink it unsweetened, at most add a bit of honey for that person in the family who has a cold. At the end of the night, tea will seem like a wonderful treat with some nice Christmas biscuits. Choose decaffeinated or herbal blends that the kids can enjoy, too. 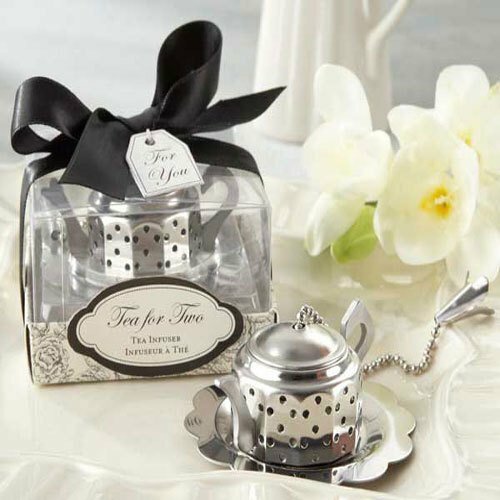 Christmas tea blends are not only a great way to finish off a fantastic Holiday meal, but also it may serve as the perfect gift for someone special. Palais des Thés (US) offers a great selection of Christmas teas. There is an Nº 25 Christmas tea blend to please everyone: black, green, white and rooibos teas. These teas are incredibly delicious and sure to make you feel warm and comfortable on Christmas and many nights after that. Check out the Black Tea Nº25 (Update in 02/2018: Currently out of stock). Made with a Ceylon black tea base, this tea comes from the hills of Sri Lanka. Blended with citrus, rose, almonds and spices, this is the ideal recipe for a pleasing tea for the Holiday season. Take a look at the whole holiday tea collection (Update in 02/2018: Currently out of stock) at Palais des Thes (US). Just one of these teas will make anyone very happy. of a good cup of tea! 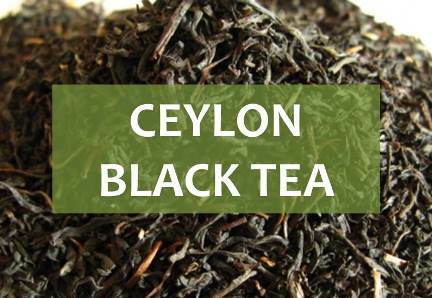 Ceylon black tea is a tea commonly used to make Christmas tea blends. From Sri Lanka, this tea grows at various altitudes, varying in quality, flavor and caffeine content. Since the 19th century, tea has been planted in Sri Lanka. Over time tea estates have consistently produced teas of great quality, turning Sri Lanka into one of the greatest tea producers and exporters in the world. Keep on the lookout for the next issue of our newsletter coming in the New Year. Read all about new additions to our website and special features.